These delicious nibbles are hot, salty and sweet, everything your really can ask for. 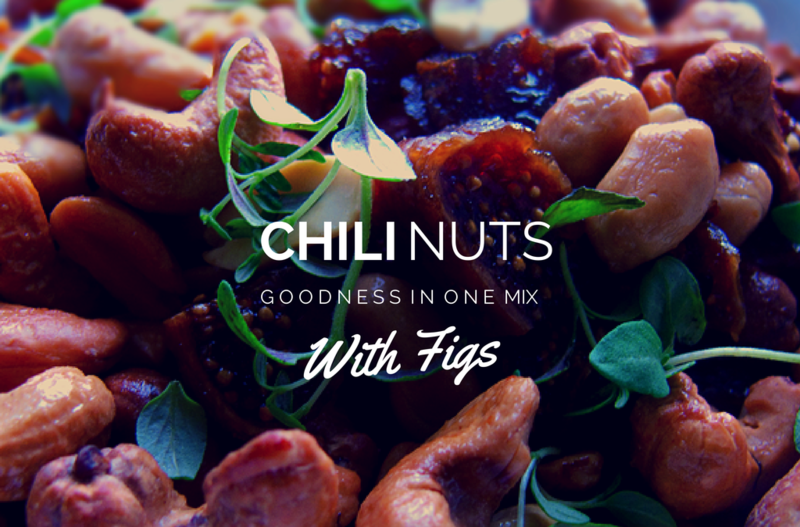 They are perfect for serving with drinks or just as a great healthy snack. I prepare them almost every weekend, very tasty! Spread nuts in a single layer in a 15x10x1-inch baking pan with parchment paper.